As an avid traveler, going through security in airports is always a hassle. Something necessary, but nevertheless, a hassle. 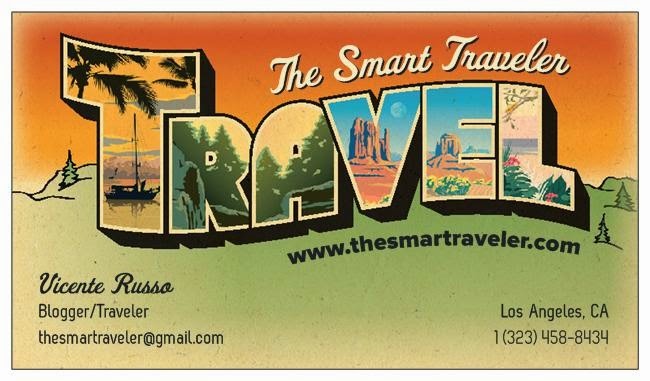 I checked the TSA site and gathered the information to enroll to have my KNOW TRAVELER NUMBER (KTN) and to be able to breeze through TSA checking points at airports. To enroll, you must be an American citizen and have a valid photo ID and proof of citizenship. 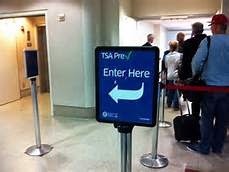 You schedule online an interview at the closest TSA office (usually at an airport). At the interview, you pay US$85 (valid for five years), they will ask a few questions and take your finger prints. After the background check is done (usually within two weeks), you will receive a letter with your number. And DONE! That means, that you won't need to remove your shoes, belt, etc. 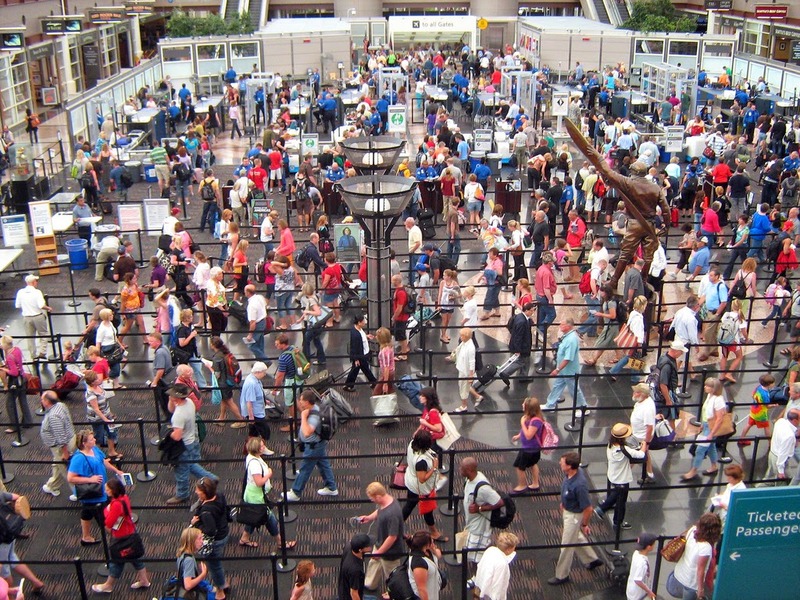 You will skip the long lines and your whole travel experience will improve at the airport. There are other programs for international arrivals (like Global Entry, Nexus) but you have to apply separately. 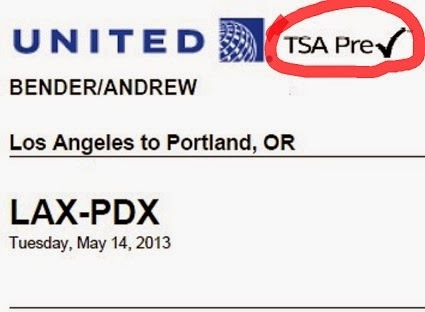 TSA Pre works for me!